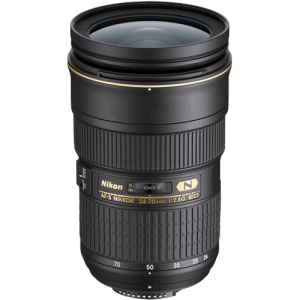 Nikon’s latest 300mm f/2.8 lens is a fantastic wildlife lens for Nikon shooters. 300mm is an excellent focal length on game drives whether you have an FX or DX camera body, and the image quality this lens delivers is top notch. With a wide aperture of f/2.8, this lens lets in a lot of light to keep you shooting as the sun gets low. Additionally, VR II (vibration reduction) allows handheld shooting at three shutter speed stops slower than otherwise possible. The f/2.8 aperture also delivers an eye catching shallow depth of field with creamy smooth backgrounds. Even wide open at f/2.8, this lens is incredibly sharp. Autofocus is extremely fast and quiet. This is a specialized lens for photographers willing to carry the weight and financial cost and to deal with the restrictions of a prime lens, but if you’re upgrading from a cheaper zoom lens, you’ll be blown away by the quality of images this lens can produce. The fixed 300mm lens is a great focal length for general wildlife photography—you will get great animal portraits, and if you’re close, you’ll be able to hone in on specific features. You can get away with using it for bird photography with a 1.4x, 1.7x or 2x converter if you have plenty of light. A longer lens is definitely better for birds, but this one is easier to travel with and more portable in the field. 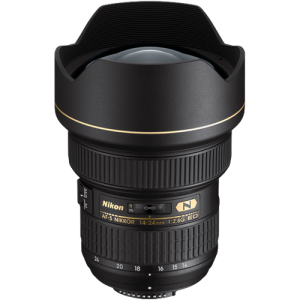 Unlike longer lenses, you can hand-hold this one reasonably well, at least for short periods of time. This is a heavy and unwieldy lens that is a bit of a pain to travel with—this is the case with all fast telephoto lenses with top-of-the-line optics. The other con is of course the hefty price tag. 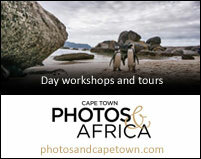 For the best quality images, dedicated wildlife photographers will put up with these cons. Another potential con is the fixed 300mm focal length. 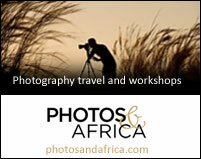 Often in wildlife photography, you don’t have much control over the distance to your subject. You can get longer focal lengths by adding teleconverters to the 300mm, but you can’t go wider and often 300mm can be too close. Alternatively, if you’re willing to sacrifice an f-stop and carry a heavier, bigger lens, the 200-400 f/4.0G offers more framing flexibility. 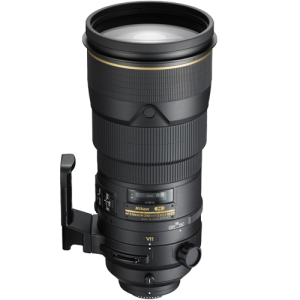 Nikon’s 500mm f/4E FL ED lens is a brand new, long-awaited redesign of its previous 500mm offering. It’s a fantastic piece of glass for serious wildlife and bird photographers. 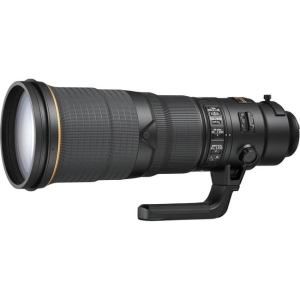 However, Nikon’s 500mm lens is definitely a niche product—it is huge, heavy and expensive. Image quality is top notch, and if you need the best, this is it. This lens is capable of producing amazingly detailed images. The maximum aperture of f/4 allows for reasonable speed and the lens is plenty sharp, even wide open. Autofocus is quick and quiet. 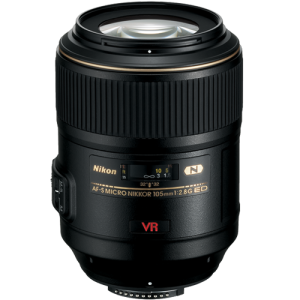 This new version improves over the previous 500mm f/4G ED VR version with a total optical redesign. Besides better image quality, users will appreciate a more than 20% weight savings and better balanced feel, although the overall dimensions haven’t changed much. Importantly, the VR (vibration reduction) has also been improved and is now rated to correct camera shake up to four stops of shutter speed. Fixed 500mm lenses are one of the preferred focal lengths for bird and small animal photography. On general game drives, this lens will often be too long, but you can use it to fill the frame with a particular feature. Build quality is outstanding—these lenses are made to withstand daily abuse from professional sports and nature photographers. This is a top-of-the-line lens with performance to match, but the downsides are its extreme cost and size. It’s a pain to travel with a lens this big, and it limits what other equipment you can bring. 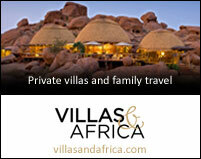 But serious photographers will make the compromise to have the best equipment for the job. The new version is more hand-holdable thanks to weight savings, but to get the most out of this lens, don’t forget a sturdy tripod and a gimbal head, especially for photographing moving subjects. These items can add significantly to your costs and luggage weight. 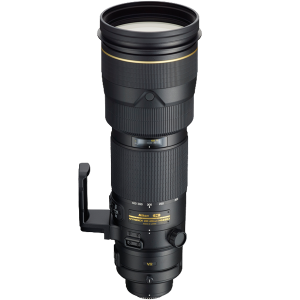 Nikon has also released a redesigned version of their 600mm f/4, which might be a good alternative if you are looking for maximum reach and don’t mind added cost and weight. To save money, consider snapping up a used copy of the previous lens version as pros upgrade their equipment. If you don’t need to shoot in low light, consider the new 200-500 f/5.6 for more flexibility in focal length and less weight.